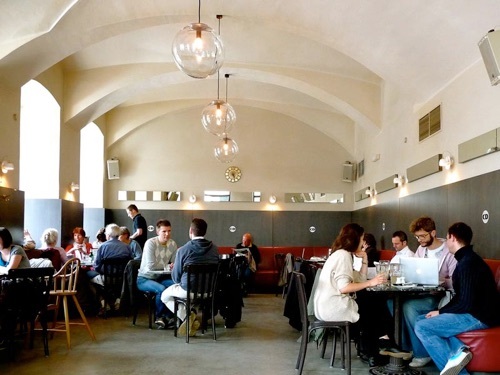 The legendary café has been given a stylish makeover by famous British designer Sir Terence Conran. 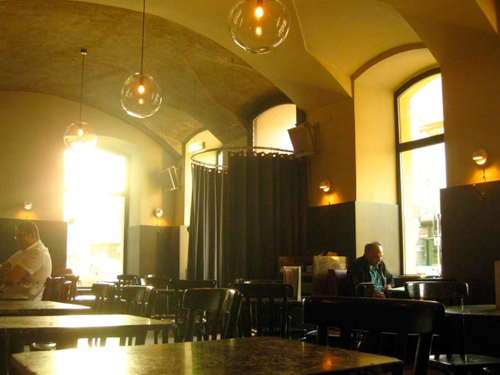 It still retains its popularity as a place to meet, and enjoy Viennese cuisine and excellent coffee. 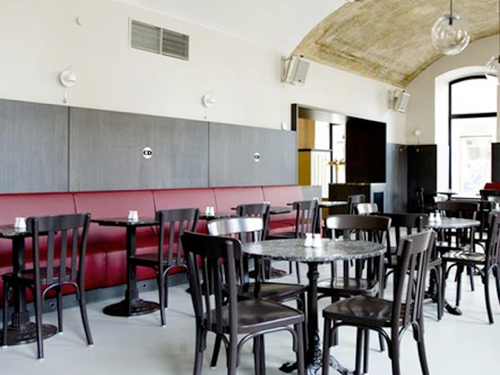 Café Drechsler on Naschmarkt is an outstanding example of how to marry tradition with a stylish and modern atmosphere. 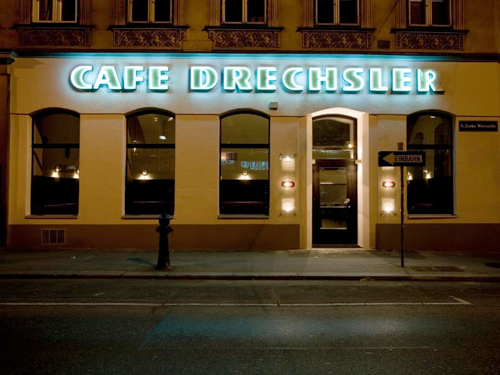 Drechsler opened its doors for the very first time in 1919 and was sympathetically remodeled in 2007 by star British architect Sir Terence Conran to create a Vienna coffee house for the 21st century.